Since I was a young child, I wanted to be able to work in the natural world and, as with many other kids my age, adored the various photographs and movies produced by the National Geographic. 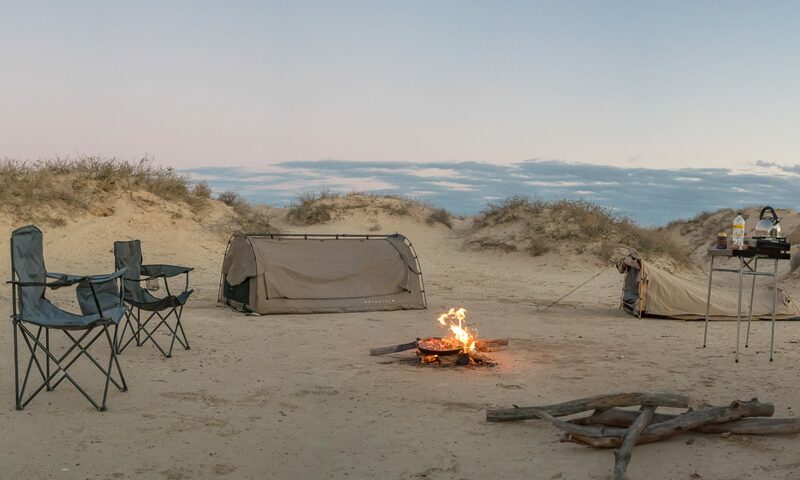 To help me to achieve my dream I worked hard on my wildlife and nature photography skills, while also learning about, and exploring, the natural world throughout Australia. In more recent years, I have taken to the skies to capture the world from a different perspective. 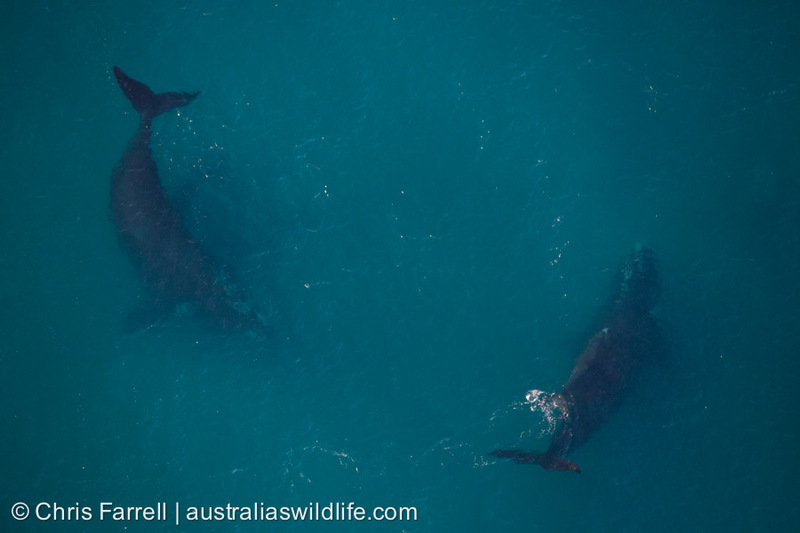 It is from my aerial photography that I have been able to help with valuable identification and tracking of different individuals of endangered Southern Right Whales. 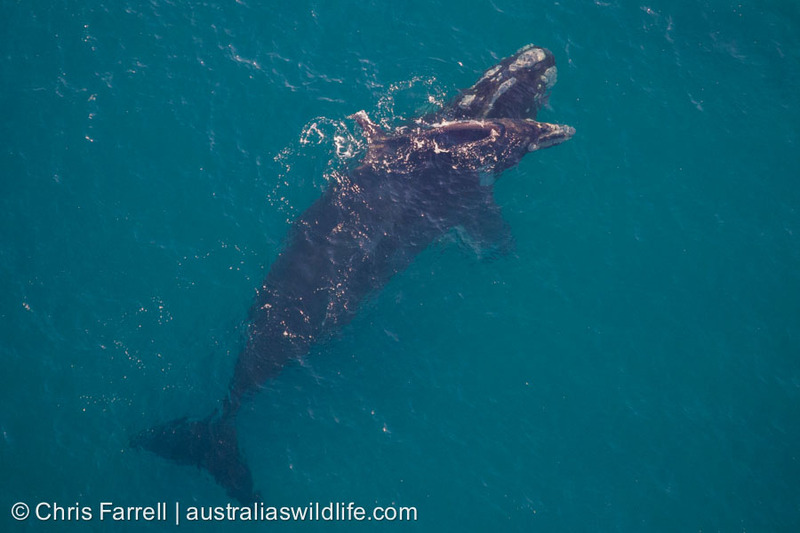 Southern Right Whales generally calve every three years. Australia’s most significant calving areas are Doubtful Island Bay in Western Australia and the Head of the Great Australian Bight in South Australia. They also calf regularly at Logan’s Beach in Warrnambool, Victoria, and several other places along the southern Australian coastline in both South and Western Australia, and more infrequently at some other sites. 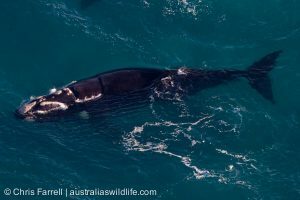 I am hoping to prove that these whales calve regularly in other sites along the Victorian coastline and, over the next ten years, I will be taking to the skies and clifftops to try and find these areas. 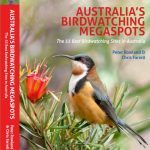 If I am able to find any such areas in Victoria, I am hoping this will result in more protected areas like Logan’s beach, which has an exclusion zone until 31 October 2016. These exclusion zones aim to protect the nursery and limit disturbance to the whales during the calving season, which can run from late April to early November. Over the years I have also been fortunate to have captured images of both the Blue and Humpback Whales that visit Australia, as well as various species of Dolphins, and am pleased that many of these images are used to assist the World Wide Fund for Nature Australia and whale research organisations. Southern Right Whales all have unique callosity patterns on their head, which are used like a figure print to identify individuals. Callosities are raised patches of tissue on the head of the whales that can appear like patches of barnacles when viewed from a distance. The callosity tissue is actually quite dark in colour, but it is home to large infestations of pale-coloured sea lice, and it is these creatures that make the callosities appear white. While I am taking my pictures of whales, if I ever see any individuals that are entangled in the plastic and ropes of discarded netting, I immediately notify people like Mandy Watson (a Senior Biodiversity Officer with the Department of Environment, Land, Water and Planning) and the volunteers she trains on her “Large Whale Disentanglement” courses, who try to find and free the whale from these potentially fatal entrapments. Want to know more about whale rescue?